Wells Fargo Employee Denied Overtime? Your Time Has Come! Wells Fargo long time CEO John Stumpf is out of a job, and even after giving up tens of millions of dollars in pay and benefits, still has a “golden parachute” that would make anyone envious. The Board of Directors loved Stumpf while he was making money for shareholders but then the shocking truth emerged… Wells Fargo’s profits were not made honestly. They were made by cheating customers and workers. If you were one of those workers, the time has never been better to step forward. Finally, the courts and regulators are listening. The Department of Labor has announced a “top to bottom” review of the company’s employment practices. 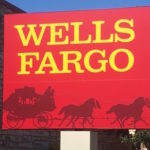 That is welcome news, albeit a bit late, for the thousands of Wells Fargo employees who were terminated for allegedly participating in a scheme to create phony accounts for customers. While we welcome the Department’s investigation, we worry about those workers who worked 50 or 60 hours a week simply to meet the bank’s unreasonable sales quotas. From what we are told by Wells Fargo employees, the bank had a policy of letting workers go that didn’t meet sales targets. For some, that meant creating phony accounts. For others, it meant spending precious time away from family and working ridiculous overtime… overtime that was never paid by the bank. The federal Fair Labor Standards Act – FLSA – requires most workers to receive time and one half pay for all hours worked in excess of 40 hours. Some companies seek to skirt the requirements by claiming employees are exempt because they earn a salary. Others claim that workers are exempt because they are classified as managers, professionals or administrative. 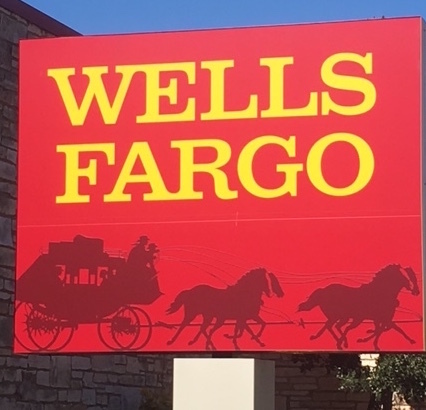 Many Wells Fargo employees say they reported wrongdoing to the company’s ethics hotline. They were ignored or suffered retaliation. Some workers tell us that they complained to HR about the lack of proper pay but were ignored. If you work or worked at Wells Fargo and feel that you were not properly paid, we are certainly listening. Currently we are investigating whether folks in the private banking section were improperly denied overtime. Employees denied overtime are entitled to legal fees and double damages. Federal law also protects most workers from retaliation for reporting overtime violations. With the courts, Congress, bank regulators and the Department of Labor so focused on Wells Fargo, the time has never been better to stand up and seek proper pay. MahanyLaw is a nationally recognized law firm that represents workers and whistleblowers. We never represent banks. Presently we are representing approximately 30,000 workers in one of the largest age discrimination cases in the nation. No matter how powerful or big the bank, our lawyers are ready to protect your rights.